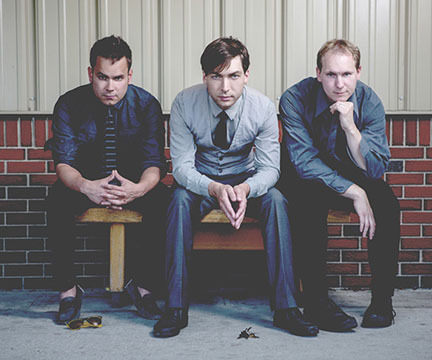 Over the past decade Wakeup Starlight has toured extensively, playing hundreds of venues across Canada and the US including Midwest Music Summit in Indianapolis, Canadian Music Week in Toronto, and the Calgary Jazz Festival. They have won numerous awards including GMA’s ‘Pop Song of the Year’ and they are one of a select few independent artists to have had original songs chart on Billboard’s top 40. 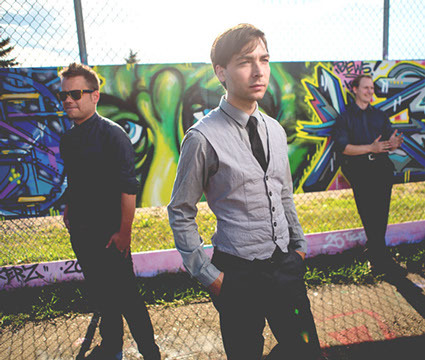 All three band members have post secondary music education and years of experience recording and performing. 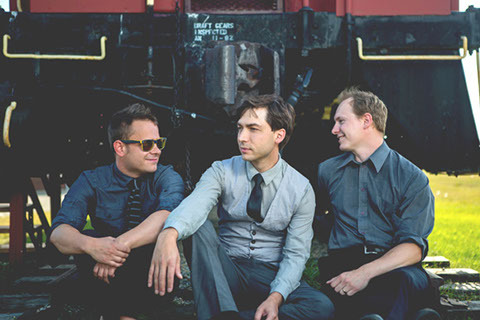 Wakeup Starlight is known as ‘Calgary’s liveliest party band’ and ‘Alberta’s finest lounge band’. Professional. Classy. Respectful. They are able to cater to any audience and whatever your needs are for your event. 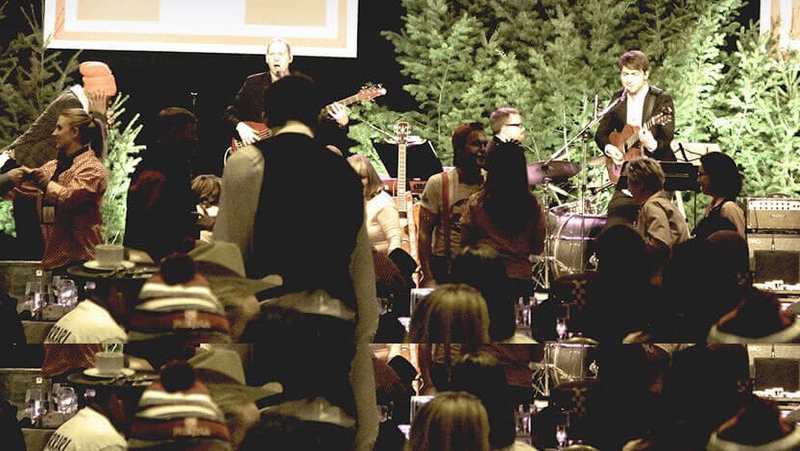 Known as “AB’s finest lounge band” and “Calgary’s liveliest party band”. Professional. Classy. Respectful. 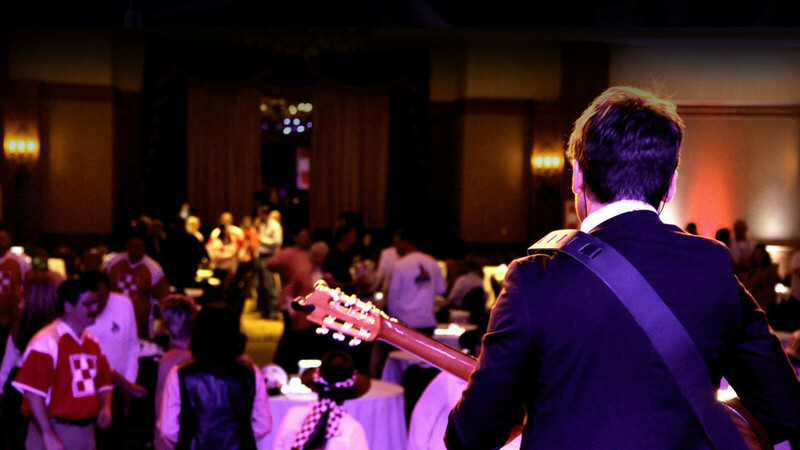 If you ‘re looking to add some great music to your event, why not give your guests a classy, high quality live-music experience with Wakeup Starlight — Alberta’s premiere Party, Wedding, and Corporate Event band! The group has been a huge hit at corporate events, staff parties, weddings, festivals, and have even helped create the mood for a romantic wedding proposal! Wakeup Starlight has five hours of material, and can tailor their repertoire to your audience, featuring classic rock, oldies, country, contemporary, and top 40. 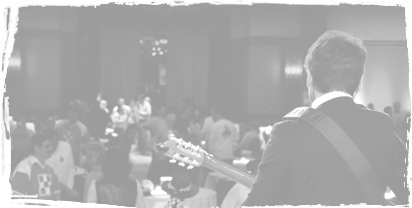 As an added bonus, the group can often learn a specific song if you want something special to enhance your event theme. 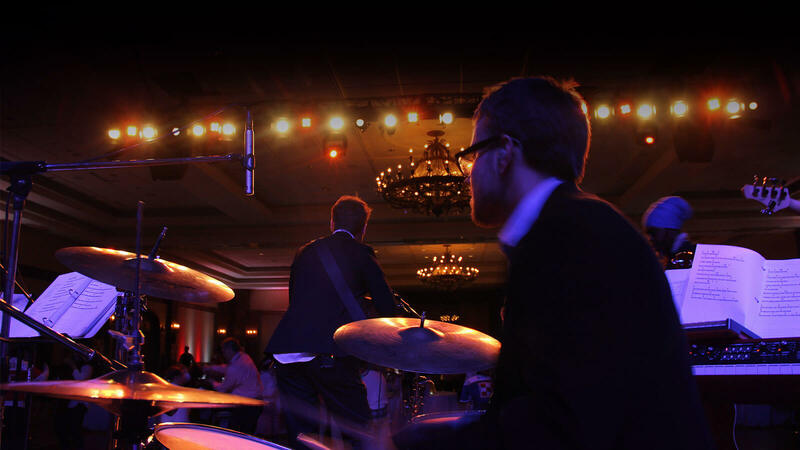 • Smooth, easy-on-the-ears background music to create a classy, relaxed atmosphere for your event. 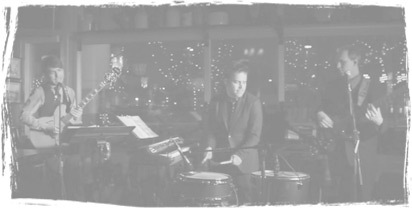 • Lively, energetic dance-band that will get your guests in party mode and up on the dance floor. 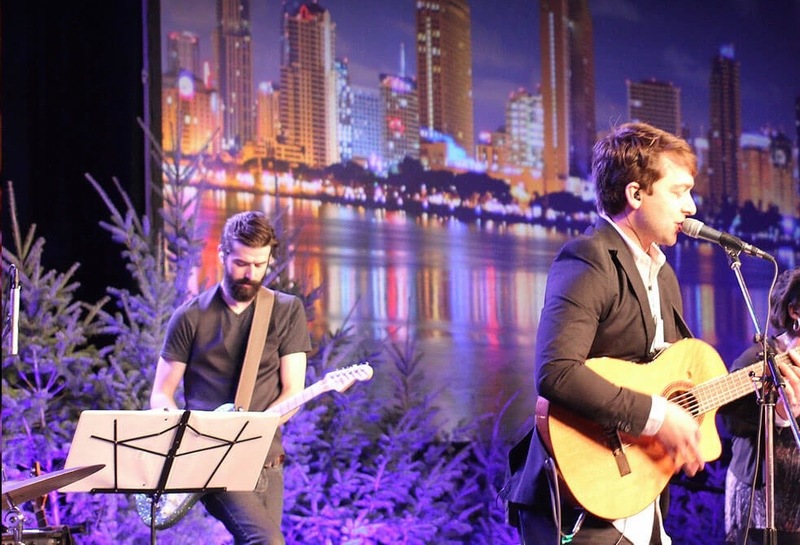 The group can upgrade to a four-piece and also perform as a duo depending on the budget and scope of your event. They can provide professional DJ service along with their live performance for a reasonable additional fee. Here are a few examples of songs and styles, contact us for a full list of their repertoire. Classic Rock/Oldies: Twist & Shout, Oh What a Night, Walk the Line, La Bamba, Red Red Wine, Heartbreak Hotel, Bad Moon Rising, Don’t Stop Believing, Billie Jean, Play that Funky Music, Hound Dog, Crazy Little Thing Called Love, etc. Country: Fishin’ in the Dark, Friends in Low Places, Life is a Highway, the Gambler, Dust on the Bottle, Guitars & Cadillacs, Achy Breaky Heart, etc. Contemporary: Forget You, Crazy, Bad Romance, Moves Like Jagger, Dynamite, Chasing Cars, Blurred Lines, Cry Me a River, I’m Yours, etc. Lounge/Easy Listening: Hallelujah, Gravity, Stand by Me, Lime in the Coconut, Wicked Game, Lean on Me, Leaving on a Jet Plane, Can’t Help Falling in Love, etc. Wakeup Starlight’s standard fee range is $1750 - 3500+GST for up to 5 hours of material. Travel and accommodations may be extra where applicable, contact us for details. If the fee falls outside your budget, please call us to discuss this. Depending on a few factors (including the day of the week, the nature of your event, and how it fits with the artist’s touring schedule) we can occasionally negotiate a reduced fee. 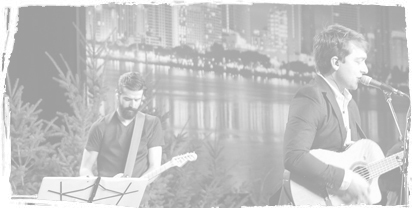 We also offer a variety of other artists whose entertainment styles and fees may be a better fit for your event. We invite you to call us to discuss your event so that we can help you provide an unforgettable experience for your guests. Contact Us to discuss booking Wakeup Starlight for your event. 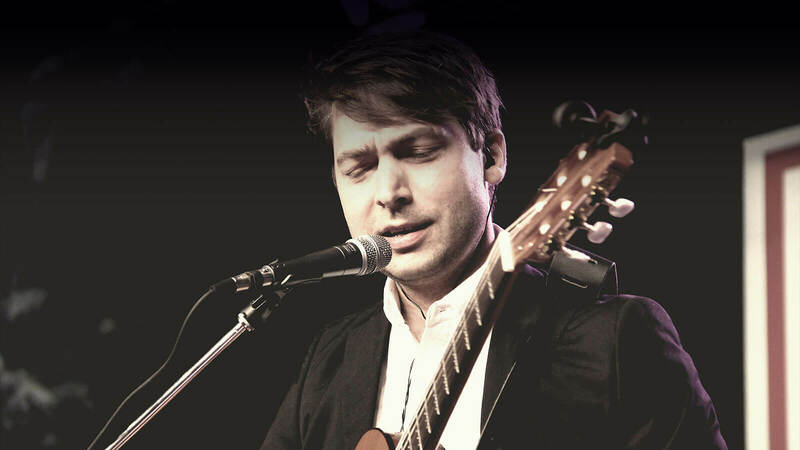 "Cover songs take on a whole new fresh originality by the workings of Wakeup Starlight." 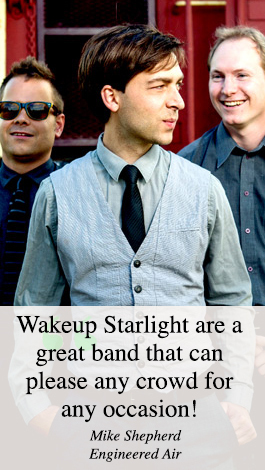 "Wakeup Starlight are a great band that can please any crowd — a band fit for any occasion!"